The research comprised of two trials conducted at the STRI headquarters in Bingley, West Yorkshire, in Autumn 2017. The outdoor field trial saw the laying of both younger thinner cut Rolawn Medallion turf and older thicker cut Medallion turf side by side for 50 days. After just 20 days the younger thinner cut turf showed deeper, denser and more vigorous rooting compared to the older cut turf. Surface appearance was also better throughout the trial, with its NDVI (Normalised Difference Vegetation Index) score - a measure of turf health and quality - consistently higher throughout the 50 days of being laid. 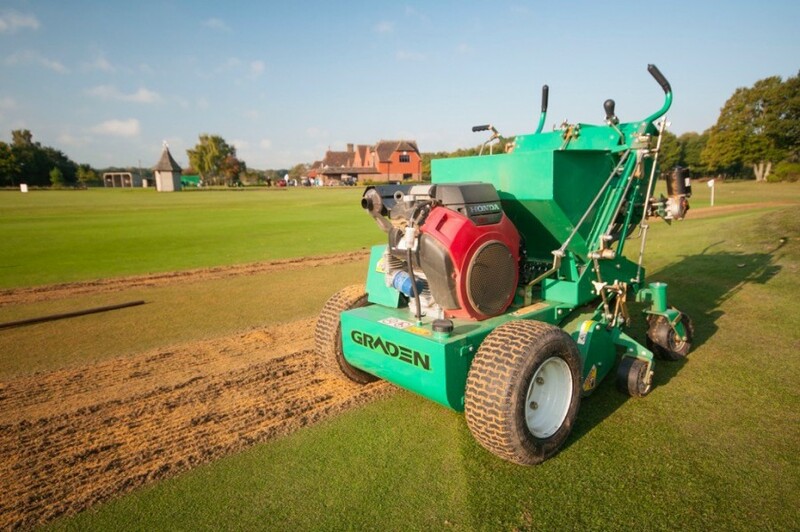 STRI Research Manager Dr Tom Young commented: "initial visual appearance of the younger thinner turf was superior to the older turf, with this effect lasting at least 20 days after laying. Furthermore, in the outdoor trial rooting in the younger turf plots was more vigorous and dense compared to the older turf." The second trial went on to further confirm the notion of quicker, denser root growth for younger thinner cut turf. Samples of both were put side by side in the STRI's rhizotron, a controlled environmental chamber, to view root growth over time under LED lights. Almost immediately the younger thinner cut turf rooted more quickly and densely and continued to do so consistently throughout the two-week trial. 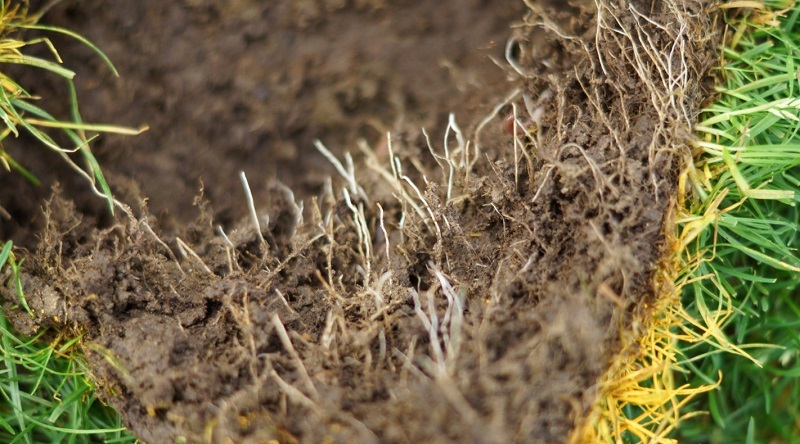 As the UK's leading producer of high quality cultivated grass turf, with sales of over 165 million rolls in its more than 40-year history, Rolawn now has scientific evidence to prove that focusing on a younger thinner cut turf, which is technically superior because of accelerated root establishment, is the future. 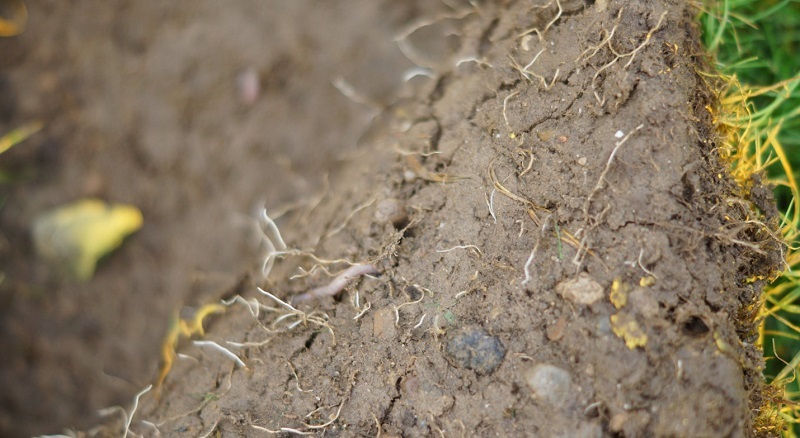 This enables the turf to have increased adaptability with greater suitability for the wide range of growing conditions found across the UK. The move to the younger thinner product was prompted by the company's constant consideration for the elements that influence the market. These include the steady withdrawal of certain approved herbicides, pesticides, insecticides and fungicides, the amplified extremes in weather patterns impacting both turf cultivation and the stress put on lawns; the need for customers to have technically superior product and increased consideration for our environment and our impact upon it. Customer feedback has further underlined the merits of younger thinner cut turf, with Rolawn seeing its already excellent customer satisfaction levels improved since the product's introduction. Rolawn believes its Medallion turf to be probably the most healthy, adaptable and flexible turf on the market, whilst retaining its already well-known light weight and ease of laying, giving improved performance with better lawns useable within shorter time frames. 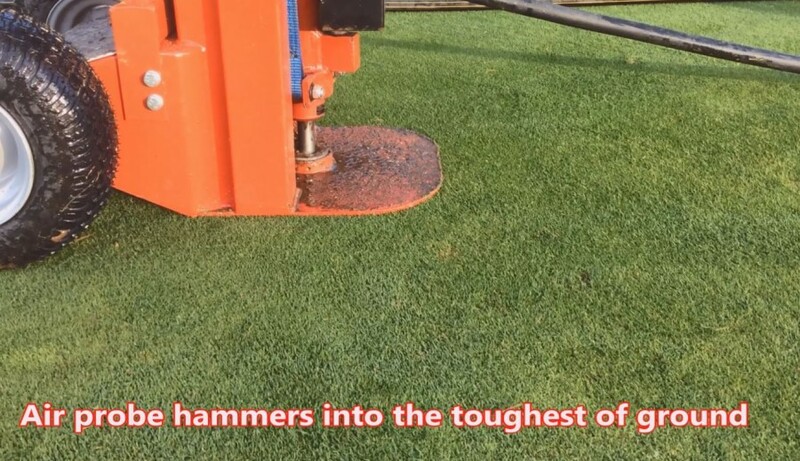 Younger thinner turf does have the capacity to be more active and this is an important element in why turf is so highly perishable once harvested. 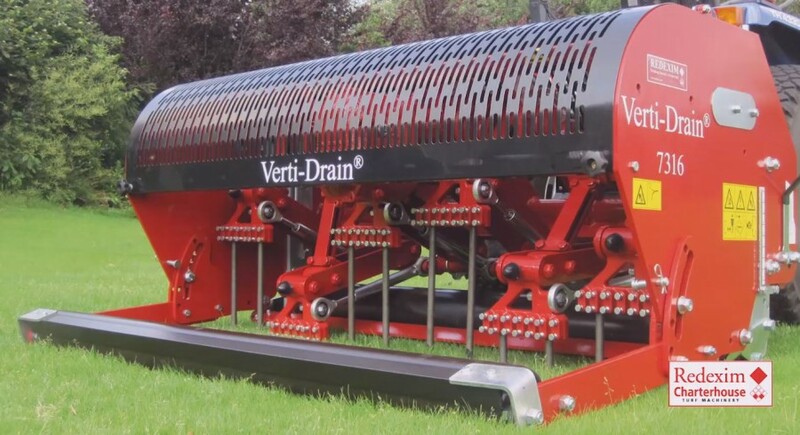 Active grass plants produce respiration gases that increase perishability and this is where Rolawn's holistic and planned approach to turf production kicks in - problem solved with Rolawn's unique patented Profresh system. Introduced in 2014, Profresh uses advanced techniques which extend the shelf life of its turf by up to three or four times within commercially viable constraints. 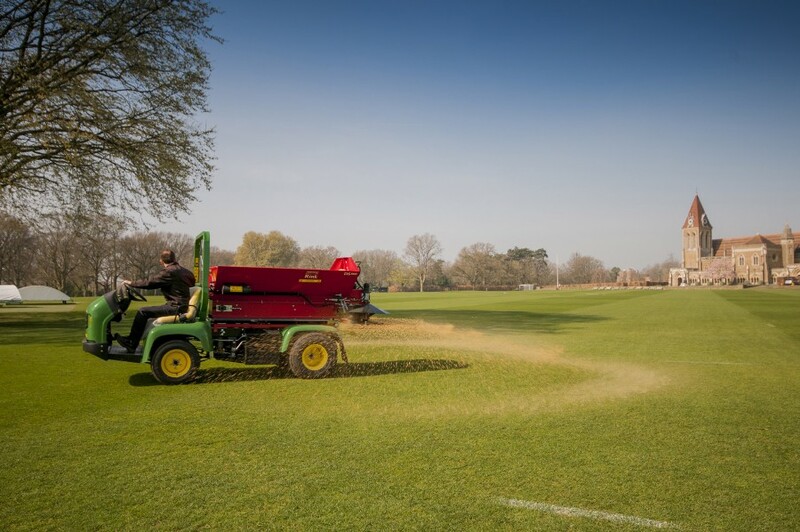 Paul Dawson, Managing Director of Rolawn comments: "The research and a time lapse video completed by the STRI once again show how we think ahead as a Company. 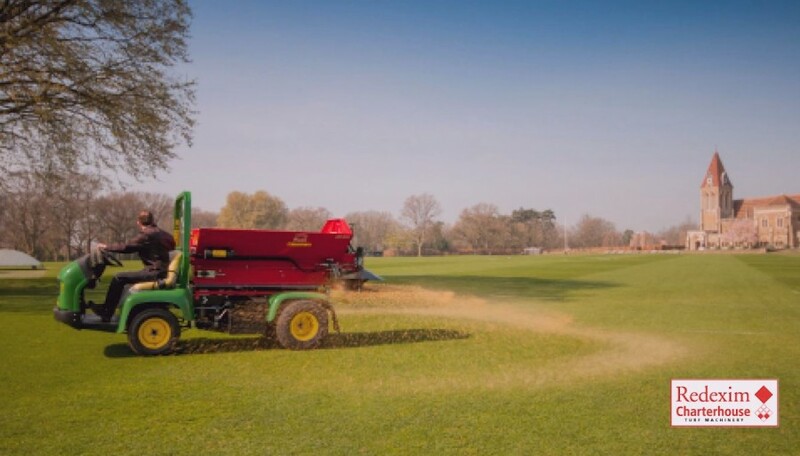 "We have worked to develop a turf product that addresses the issues we face going forwards whilst giving customers a technically improved product better able to deal with issues such as more extreme weather patterns. "We feel a heightened concern and sense of responsibility from consumers for where and how products are manufactured, modern Medallion harvested younger and thinner is a challenge that has taken years to develop but has addressed those concerns. "The key is better lawns, more easily established with increased adaptability to individual on-site growing conditions, produced in a more environmentally sympathetic way due to a reduction in inputs."